HOOFDDORP, September 16 - On Saturday September 12th the Claus Party House Event Center at Hoofddorp, Holland was the place to be. Special guest, Dutch Pop star “Willem” gave a half hour performance of the songs of Michael Bubblé. The guests, family and friends of all the contestants were very enthusiastic as the location was very glamorous and everyone, in the audience and on stage, was dressed to the nines. 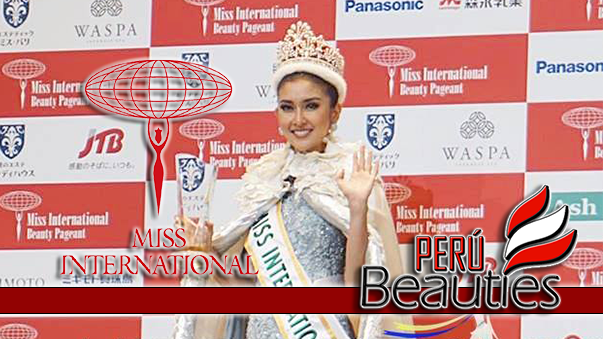 This year, 2009, is the first time the Netherlands has ever held an official event to choose Miss International: The Netherlands. Last time that the country sent a delegate was in 2001. 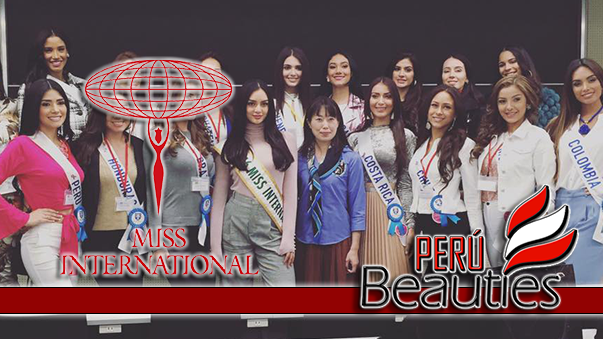 The delegates which went in the past were already chosen for Miss Holland (World), or Miss Netherlands (Universe). 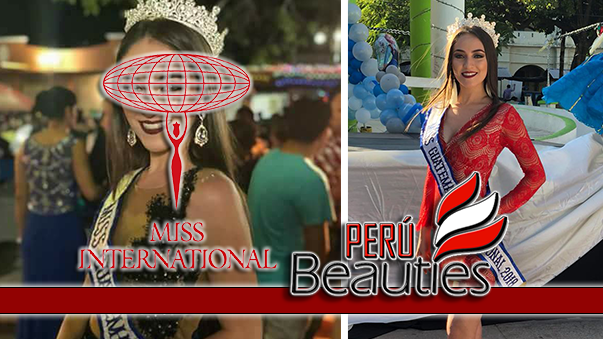 The time was very short to prepare the event, however in only four short days – last Saturday and Sunday the new organization had their first castings and on Monday there was the official photo shoot. All finalists, 13 stunning ladies in all, were very excited and started the show in Business outfits and a short presentation. The 2nd round was the performance of Willem and the 13 finalists in Bikini 's which was appreciated very much. The judges included Miss Holland 1975, Nanny Nielen who was also delegate and semi finalist at Miss International in 1975; Professional Photographer Wim vd Stelt; Hilly Albertsen Lefebre from the Bruidssuite; Yolanda Van Vliet from Mirror Results; and Rossini van Wijk, a renowned Costume Designer. They liked all the finalists and it was a hard job for them. In the end, they all said it was Roline Hund, a 20 year old from Almere they liked the most. A “typical” Dutch blond lady with style and glamour, according to the judges, it was her beautiful smile and appearance which melted their hearts. 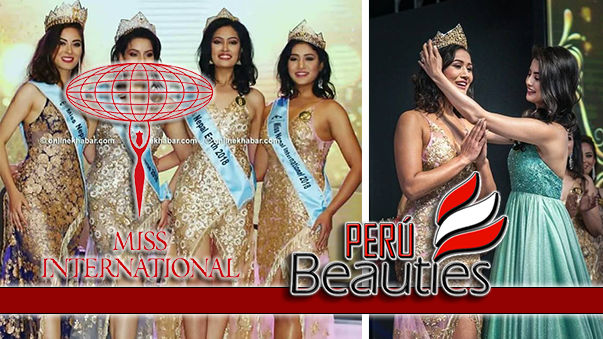 Her court included 1st-RU Sharifa Henar from Amsterdam and 2nd RU Sanne Roffel from Drachten. Miss Personality went to Alexandra Geerlings. With the announcement of the new Miss International The Netherlands, Roline stood still for few seconds because she could not believe she just heard her name as winner. She was very surprised and so happy! In the coming months, Roline will get a full program of training, photo shoots, interviews and other activities in preparation for the Miss International 2009 Pageant in Chengdu (Sichuan), China, next November.